Philadelphia Inquirer award-winning columnist Mike Sielski this past weekend noted that fans of all four of the city's major pro teams are still playing the waiting game - waiting for the Eagles, Phillies, Sixers and Flyers to become more competitive, more interesting. 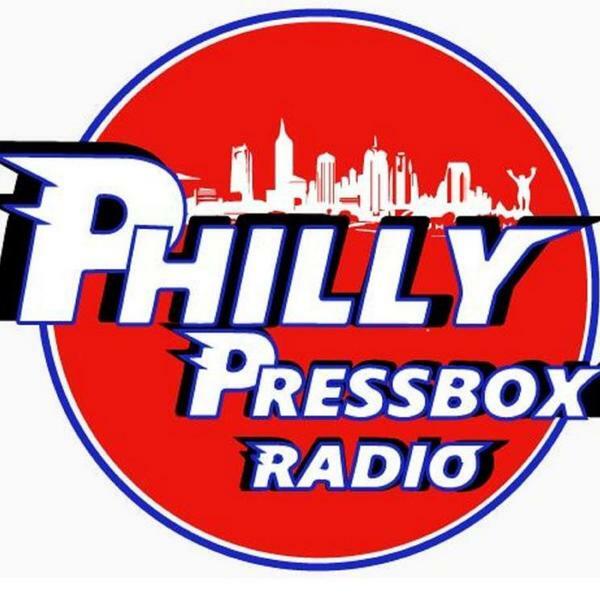 In a return visit to the Philly Pressbox Radio Roundtable, Mike joins Bill Furman and Jim "Chet" Chesko to assess where the four teams stand in seeking that renaissance. Expect to hear the names Carson Wentz, J.P. Crawford, Nick Williams, Ben Simmons, Joel Embiid, Ivan Provorov and Travis Konecny during the discussion! We'll get to Lane Johnson and the Olympics, too, and Bill and Chet will also profile Philly's legendary sports broadcasters before giving listeners the chance to vote on putting ONE of them into our Philly Pressbox Radio Hall of Fame. There’s also our Philly sports trivia question and prize courtesy Carl’s Cards & Collectibles. The prize this week: an 8x10 autographed pic of former Flyers Dave Poulin and Shjon Podein. Join us!